KO BROWS | Membership & Promotions | Book your Appointment with us today! 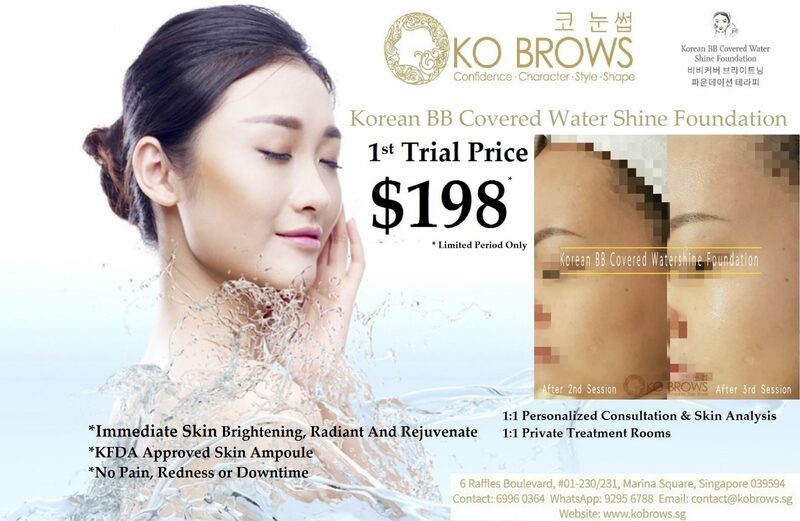 KO BROWS Members will get to enjoy members’ prices on our Services as well as other privileges. 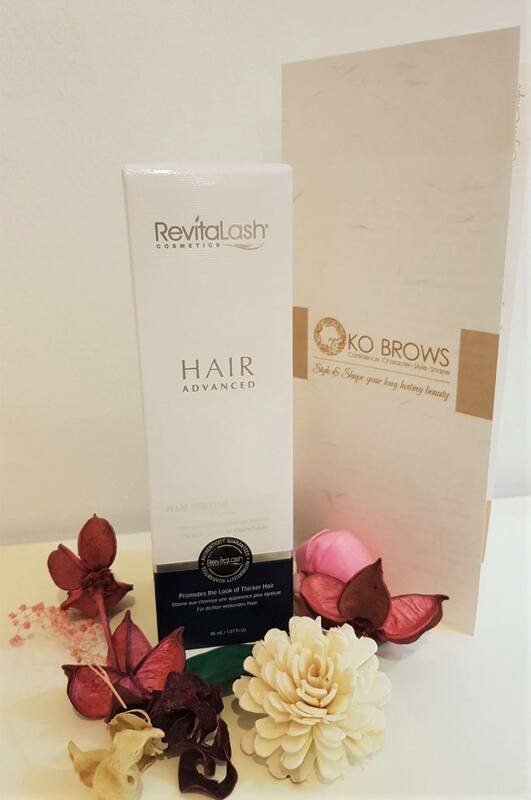 Join us as a KO BROWS Member today! Contact us now to know more! Visit our Shop for more information regarding our Membership or contact us to know more! 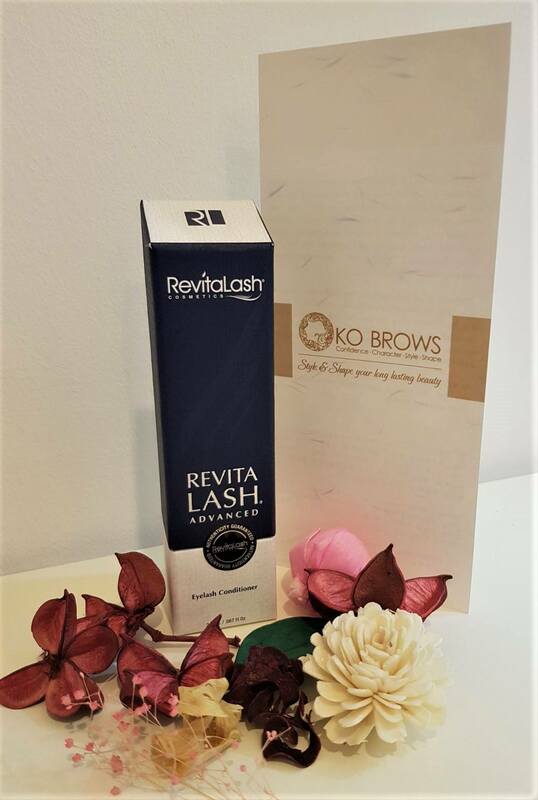 K-Customised Makeup Eyebrows & K-Glow Light Therapy Skincare! 😍👍10% off Single Semi Permanent Makeup, Eyelash Extension, Eyelash Perm & Skincare Services! Promotions are valid till 30th April 2019. * Combo Special are not exchangeable for other services, cash or credit and non-refundable. * Combo Special Main Service (Eyebrows) to be fully utilized by 30th April 2019. *K-Glow Light Therapy (Eyebrows Combo Special) to be fully utilized by 15th May 2019 except public holiday and eve of public holiday. *Semi-Permanent Makeup Service Touch-up* is valid for 3-months from date of purchase Except Hairline. *Special Edition Cherry Blossom Skincare is limited edition and subjected to availability. * All Skincare Services are strictly by Appointment booking only. Korean B.B Covered Water Shine Foundation!! Immediate skin brightening, radiant and rejuvenated effect! Prevents skin pigmentation from external aging and irregular dark spot improvement. Approved 100% KFDA skin color ampoule. No Downtime and Result is immediate.! Best Selling Product of the Month! 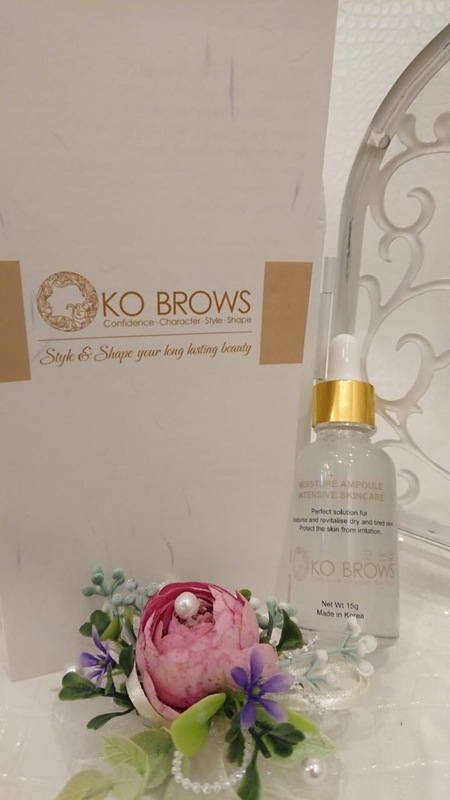 KO BROWS Moisture Ampoule Intensive Skincare! •Perfect solution for Moisturise and revitalise dry and tired skin. •Protects the skin from irritation. •Moisture Ampoule specially formulated to moisturize dry, tired skin and soothes the skin. This highly concentrated moisture ampoule also protects the skin effectively against irritation and gives the skin a vitality and moisturizing result! * Gentlemen can also use to enhance the appearance of sideburns, beard and goatees. KO BROWS is proud to introduce 2 prestigious Corporate Partners! The COMB Hair Salon, Kowayo Aesthetics Clinic. With effect from 5th Dec 2018, enjoy discounts exclusively for KO BROWS Members at our Corporate Partners. 10% off all ala carte services (Boat Quay Branch) – Not Valid in conjunction with other promotions. Appointment booking number: 6535 3138. Quote “KO BROWS” with your name and contact number. Appointment booking number: 6884 4280. Quote “KO BROWS” with your name and contact number. 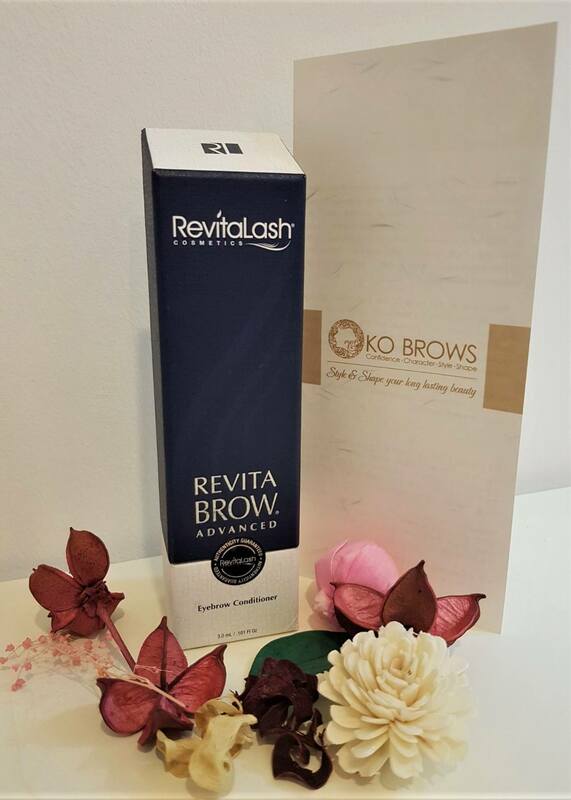 KO BROWS will not be responsible for any disputes arising between members and corporate partners. KO BROWS reserves the rights to amend any terms and conditions without prior notice.